Yacht Watch Officer should have good knowledge of safety procedures and be able to support the first officer in his/her administrative tasks. A watch officer also should be able to manage the deck crew in the fulfilment of daily tasks, save for maintenance tasks. 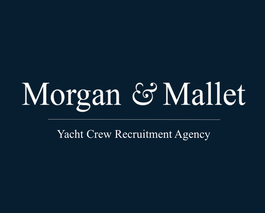 This position requires at least three years of experience in the industry as a crew member or bosun.